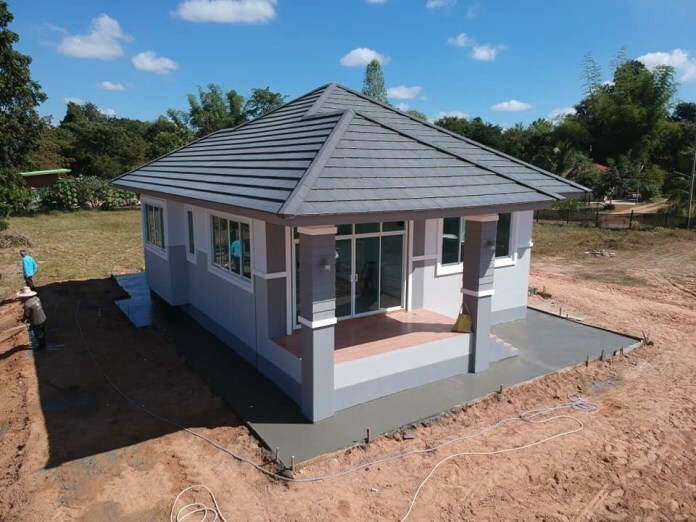 Have you finally decided to build a house for your family? 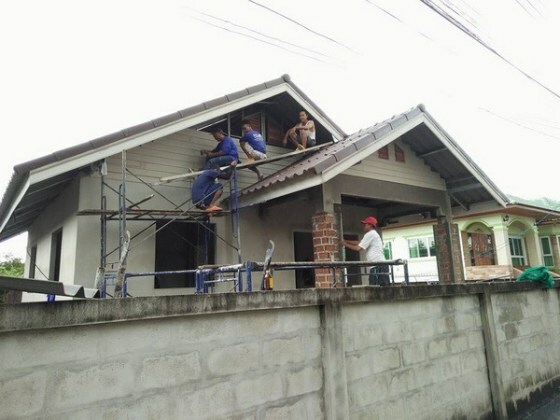 Well, it needs to be perfect. 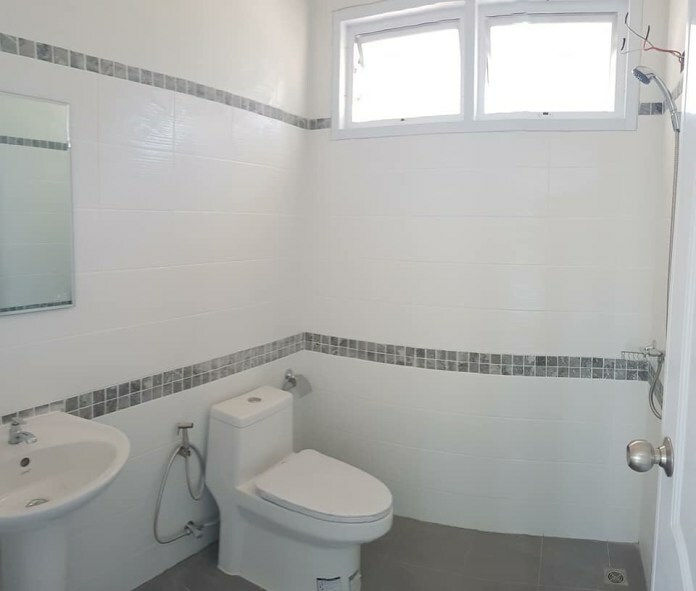 We all know that you’ve been dreaming of it for years! 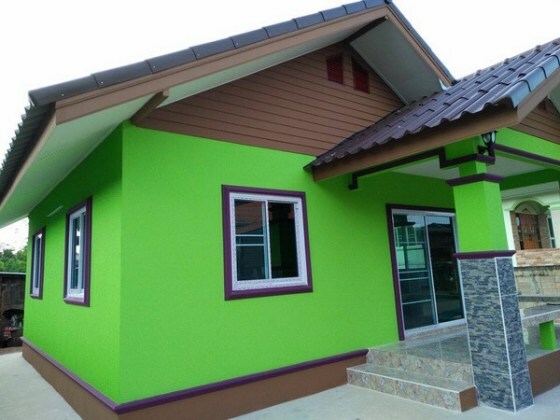 In building a home, it’s always difficult to choose how your house will look like. 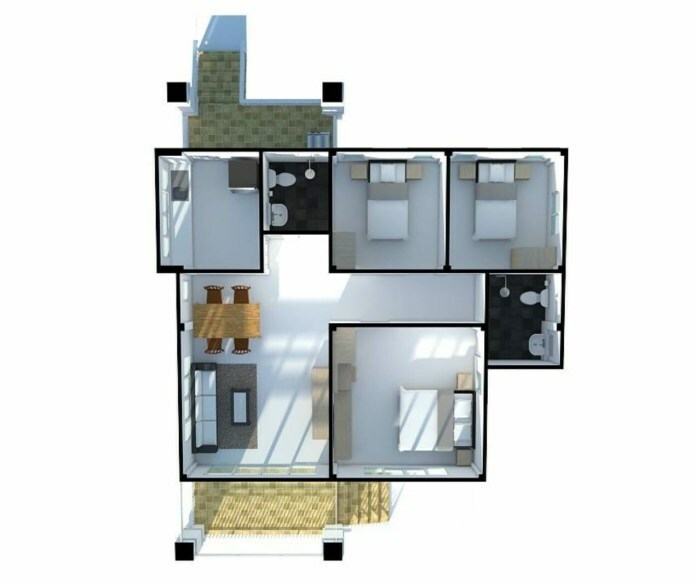 There are so many possibilities to consider when creating a home. 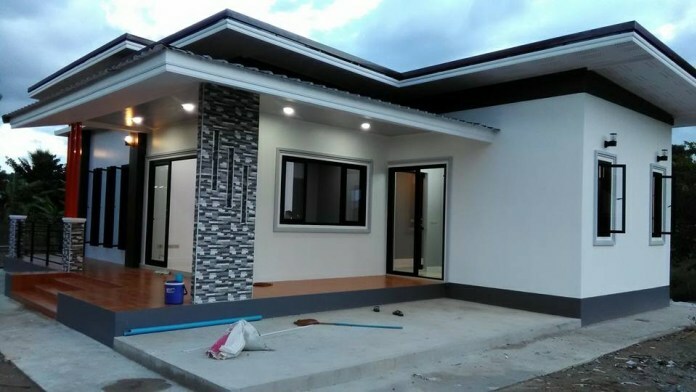 Many of the house designs are luxury, grand, and expensive, but for those people don’t have enough money to spare, there are smaller house design ideas too that are still beautiful and will give your house a unique and amazing. 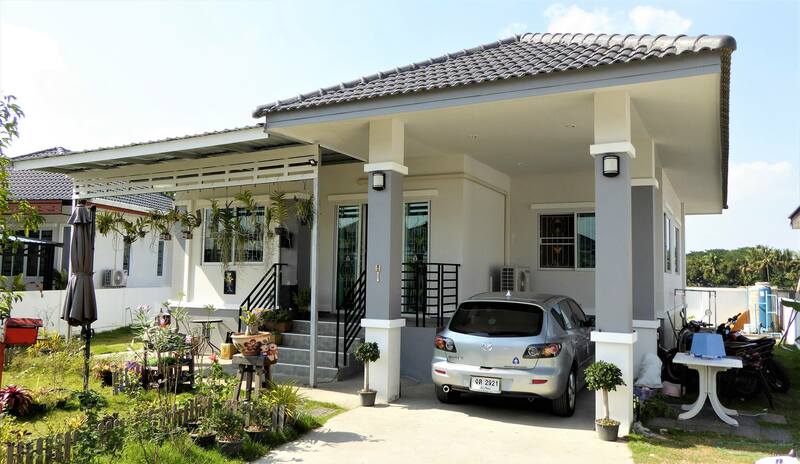 To help you choose what styles of a house you like, here are 5 house design ideas to entertain. 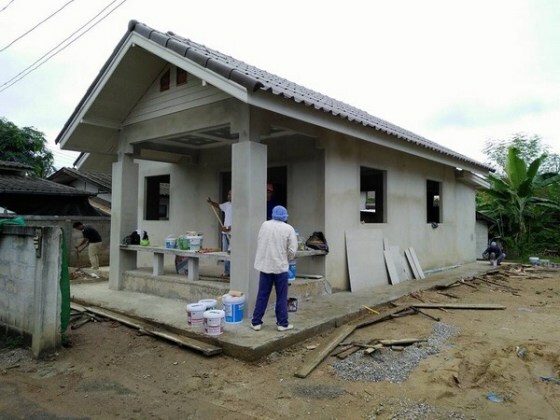 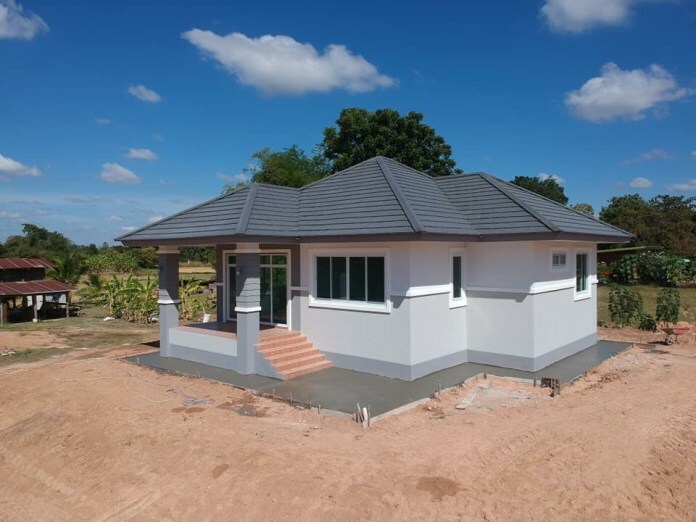 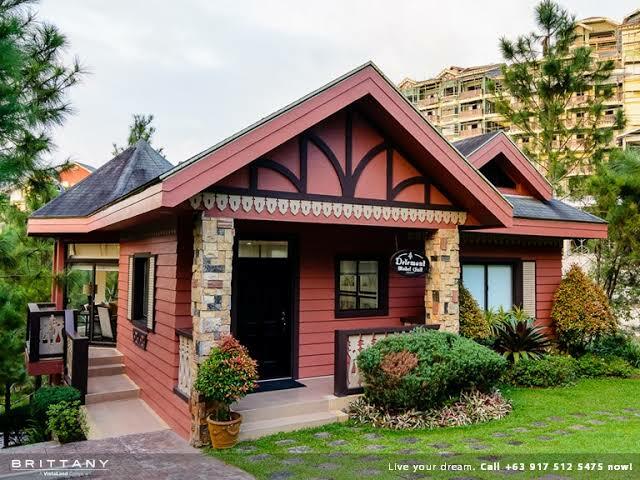 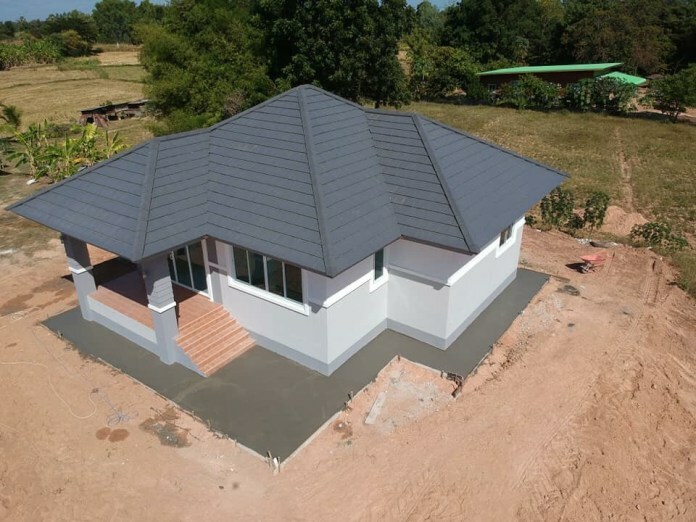 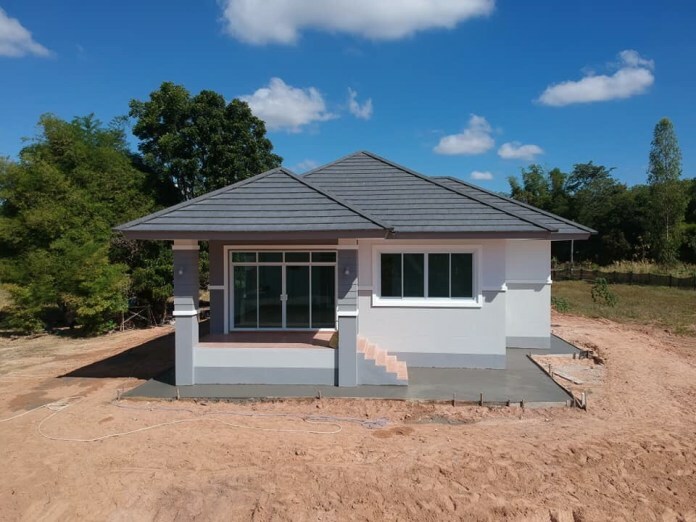 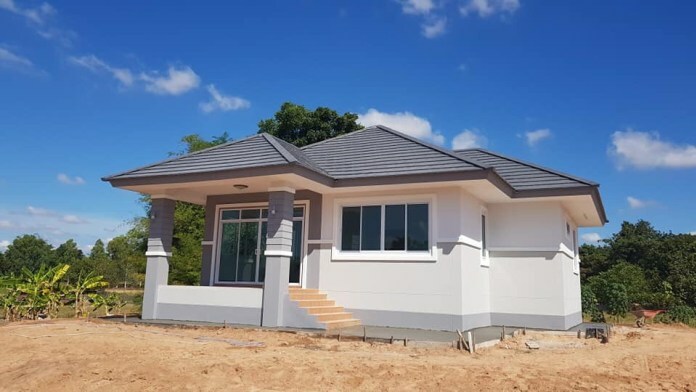 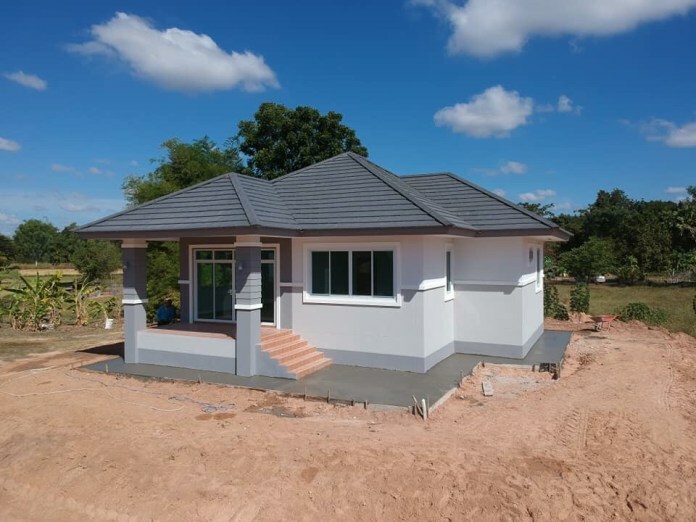 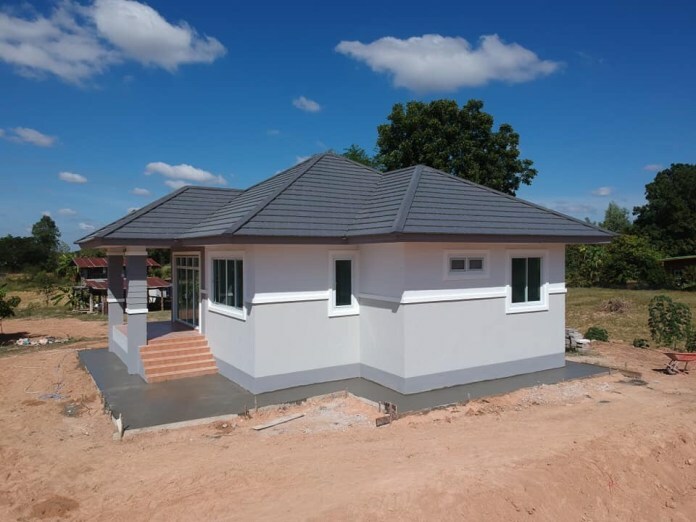 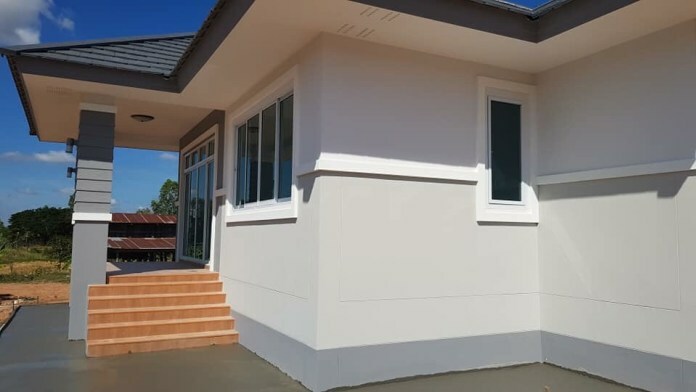 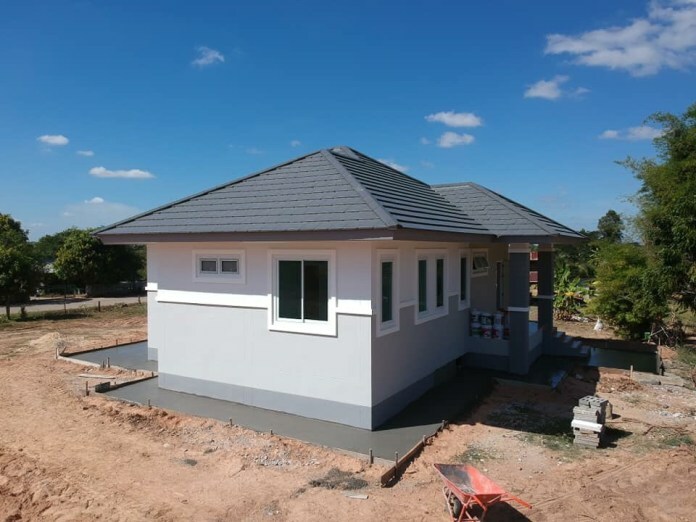 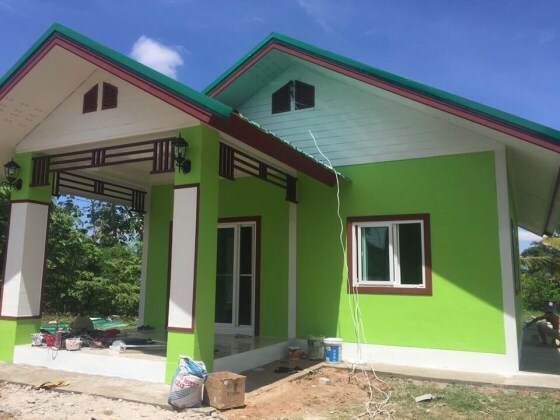 This house consists of 3 bedrooms, 2 bathrooms, 1 hall, Thai kitchen, 1 budget room with a construction cost of 36,270 US Dollars. 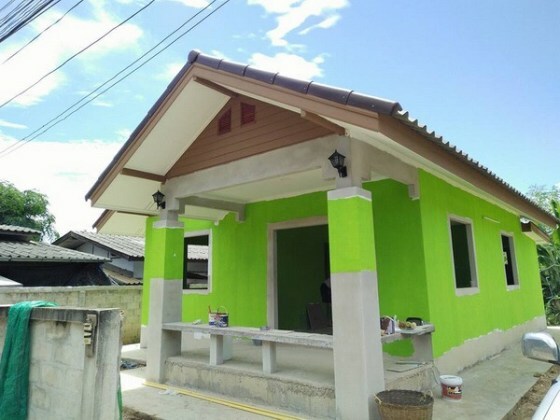 The house consists of 1 bedroom, 1 bathroom, 1 reception room with 81 square meters of living space in a budget of 22,077 US Dollars. 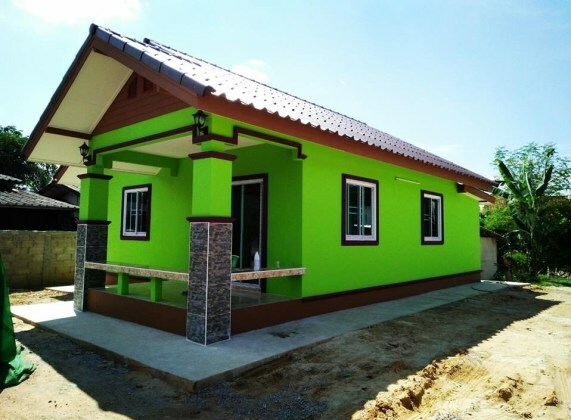 This single story house is not too small and not too big. 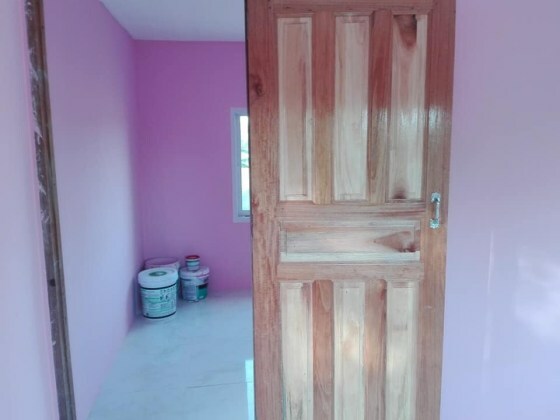 It has 1 bedroom, 1 bathroom, a hall, a kitchen and a porch. 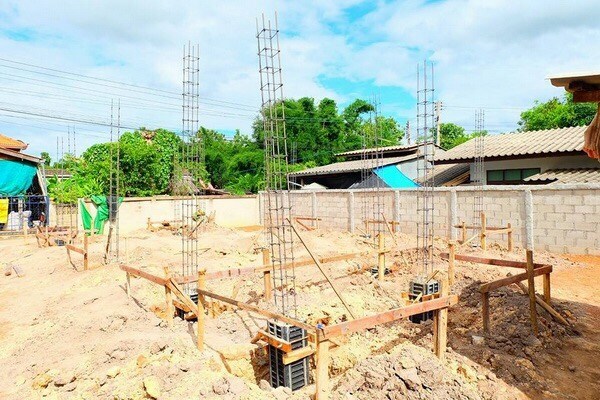 The total area of 145 square meters with a construction budget of 4,700 US Dollars. 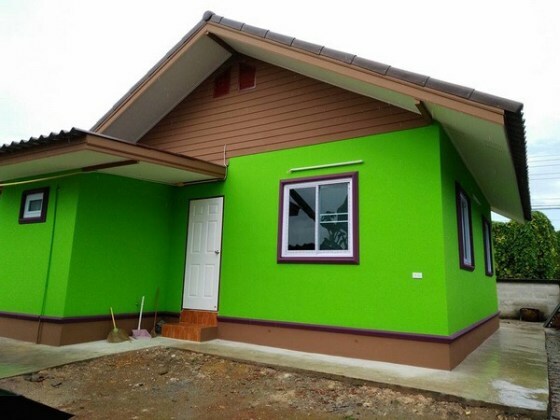 Single story house in contemporary style has 2 bedrooms, 2 bathrooms, 1 hall room with a budget of 15,769 US Dollars. 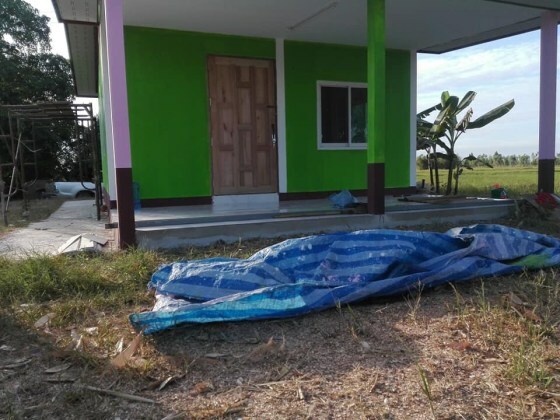 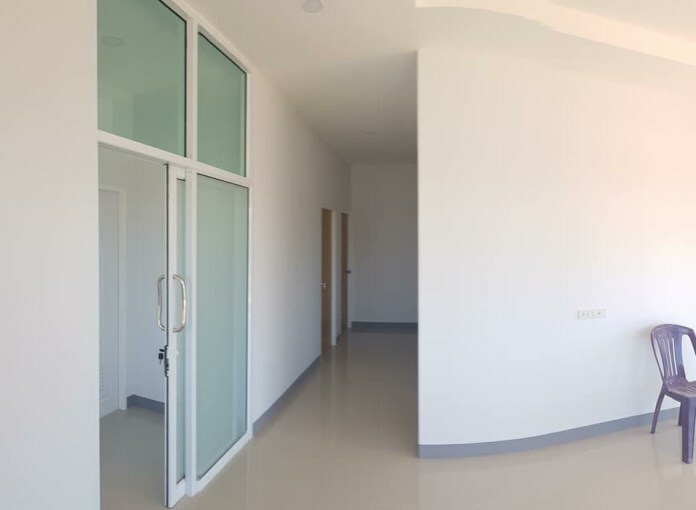 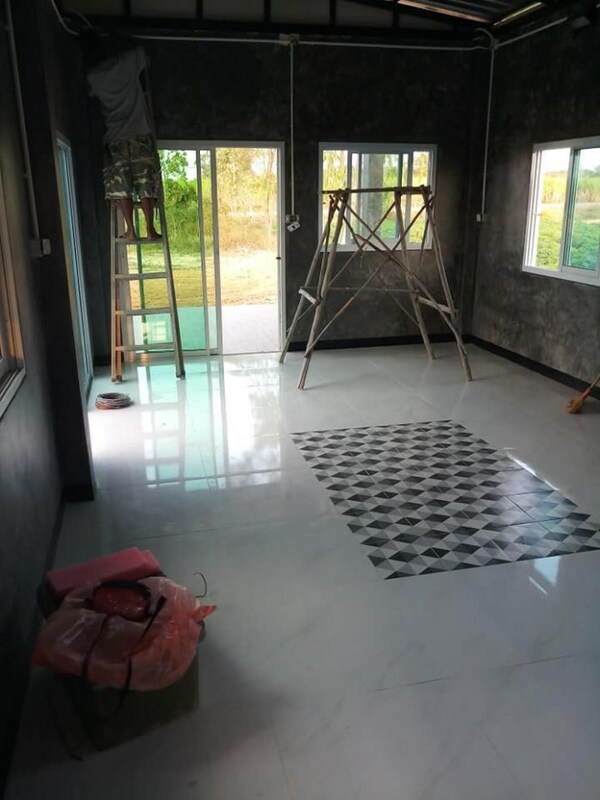 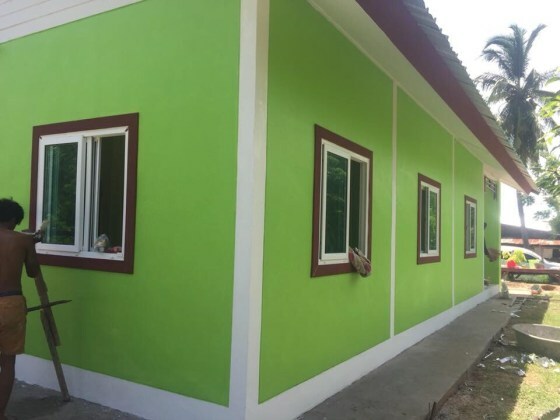 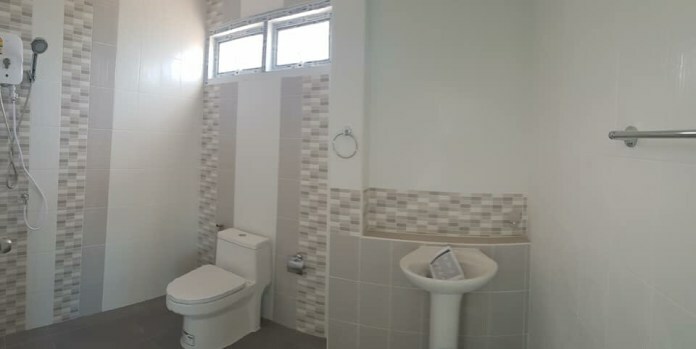 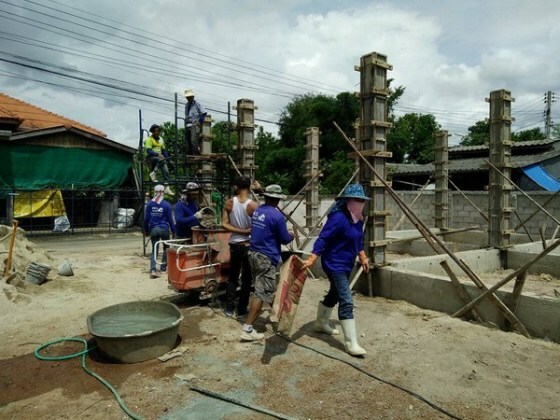 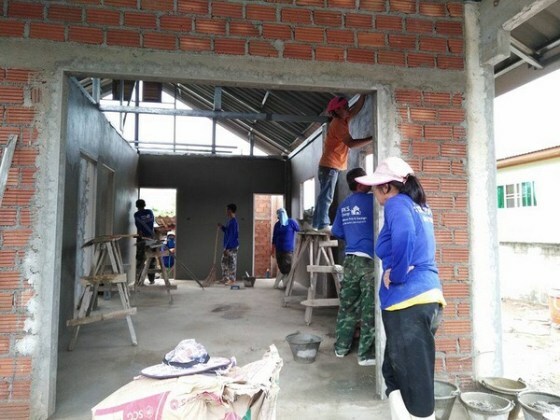 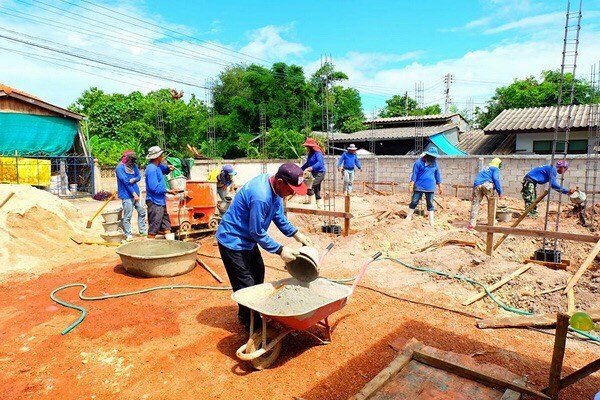 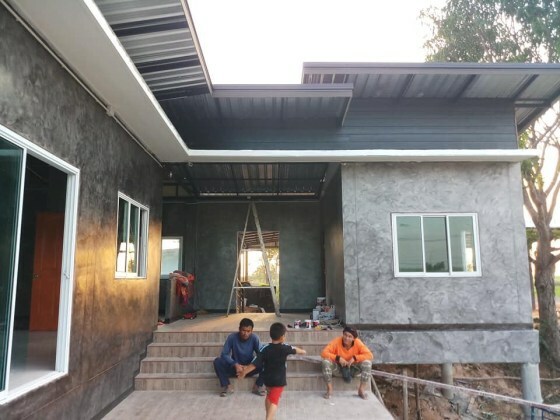 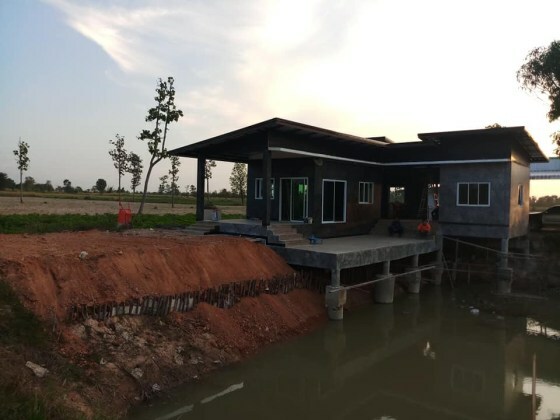 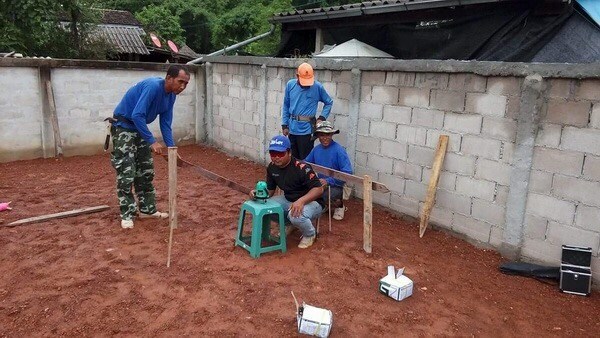 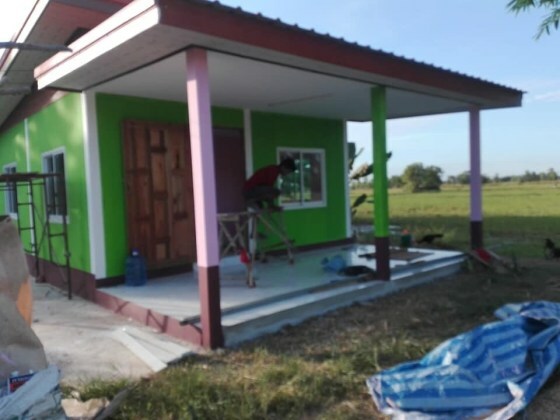 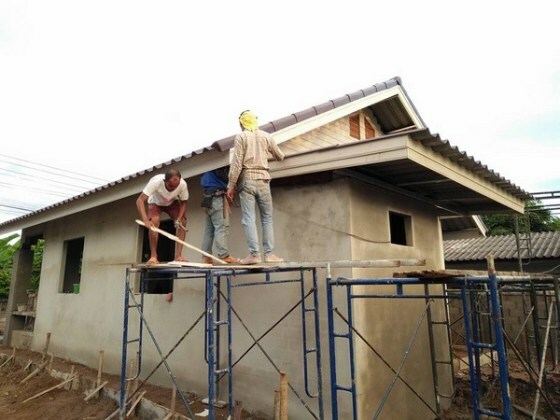 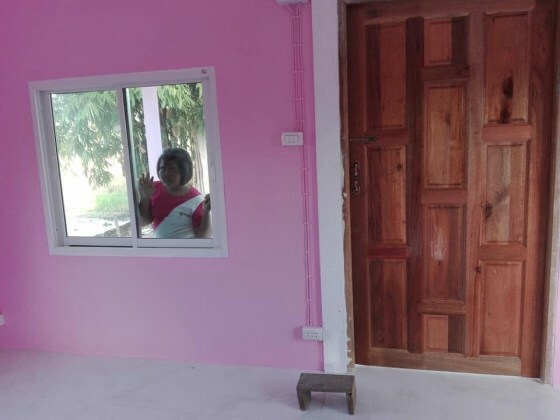 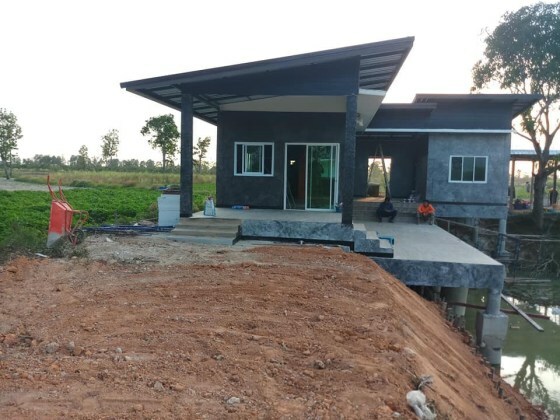 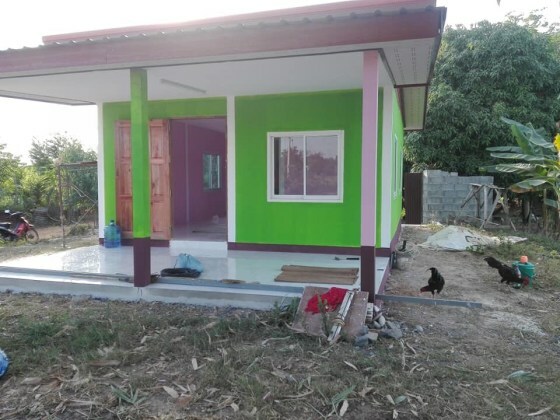 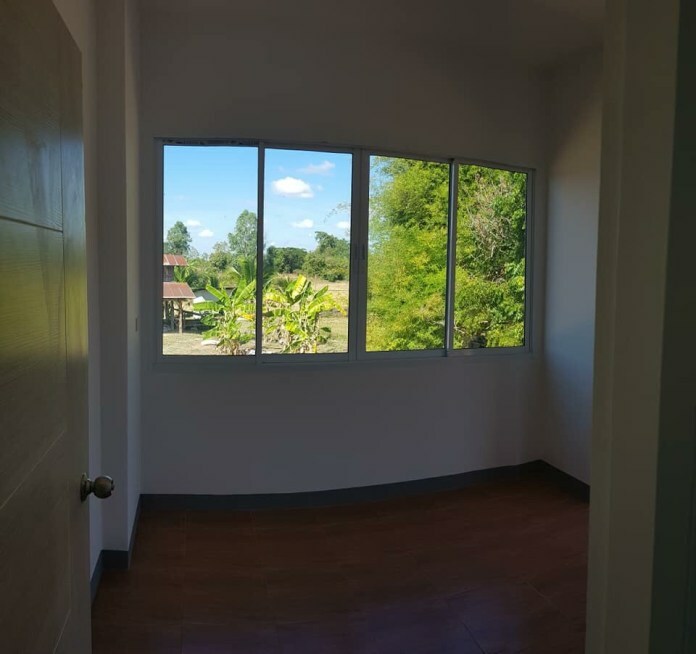 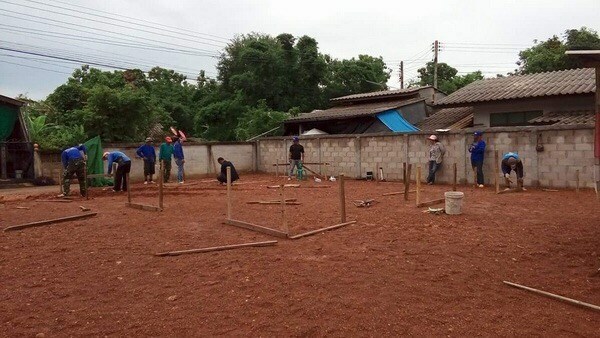 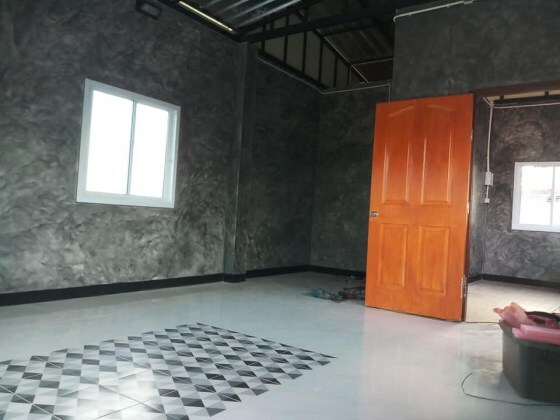 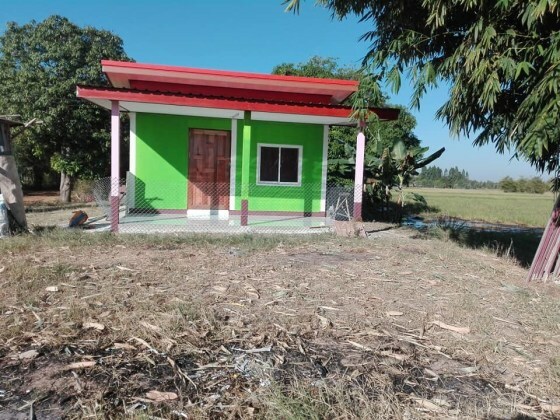 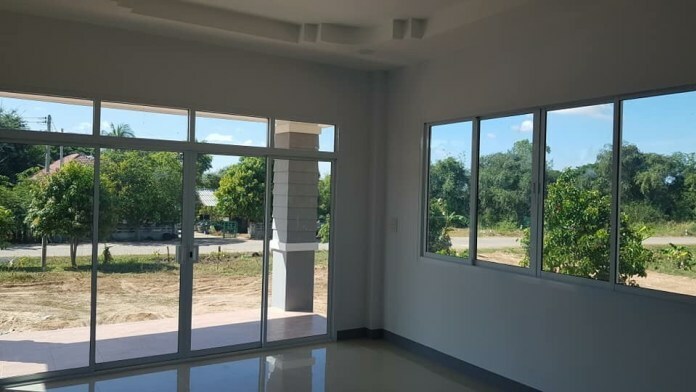 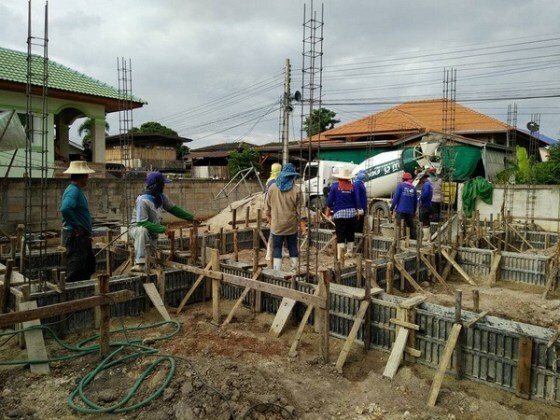 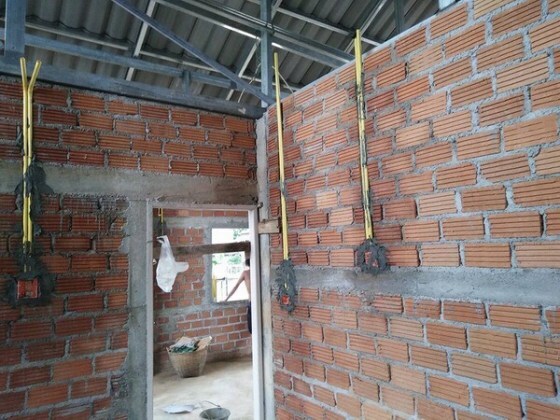 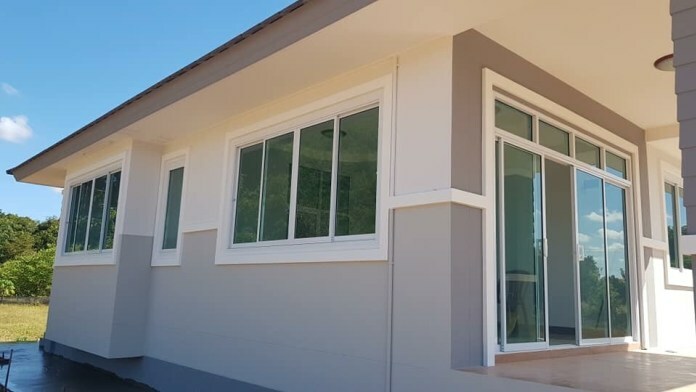 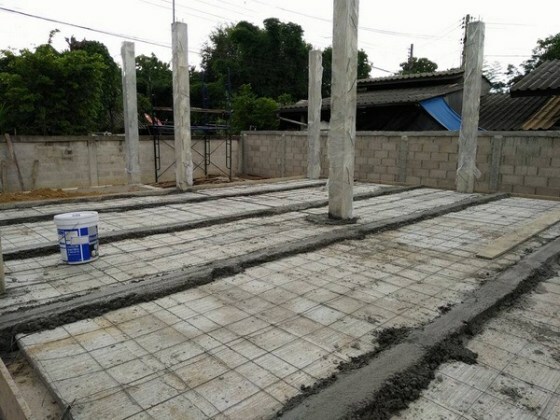 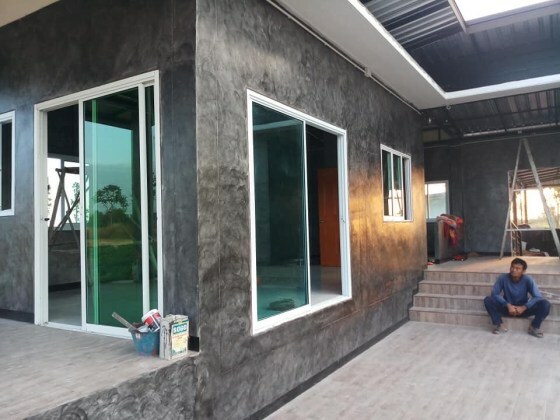 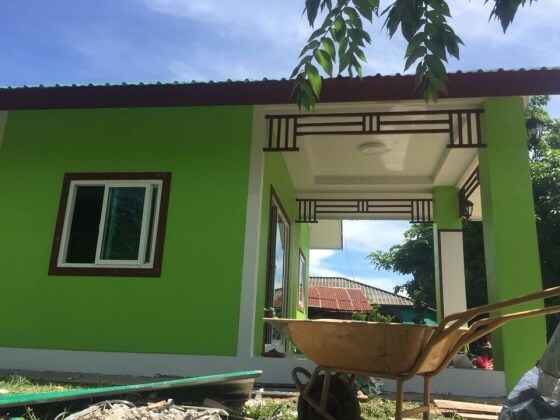 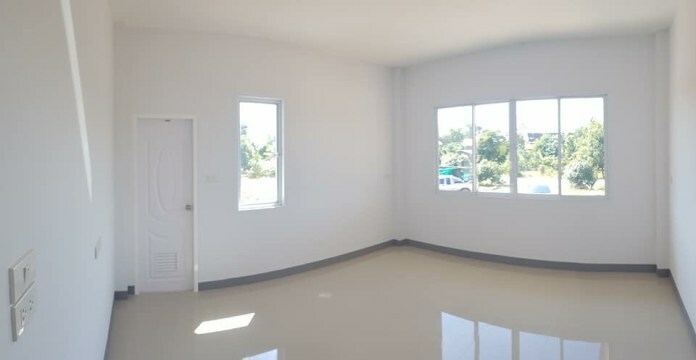 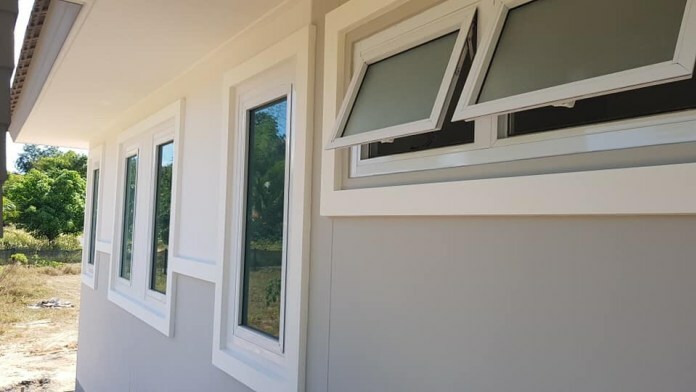 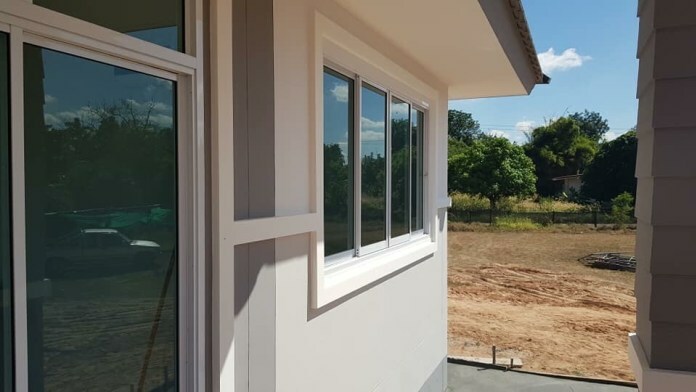 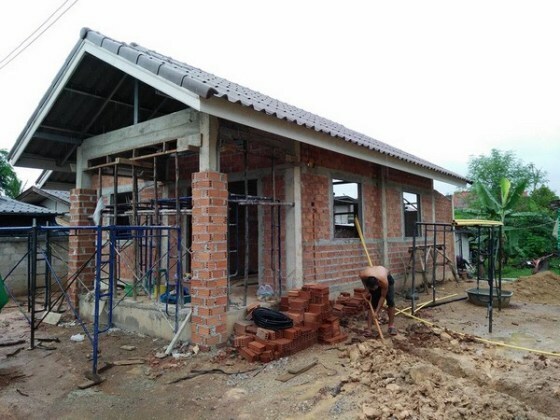 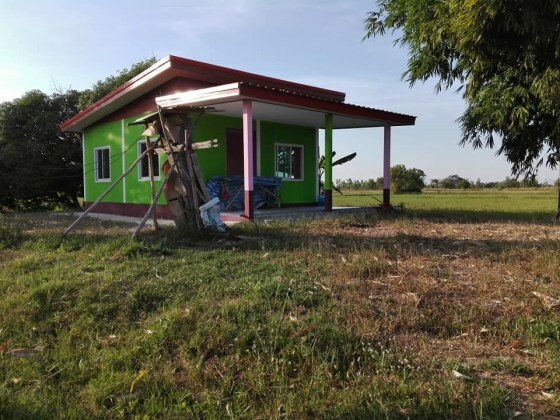 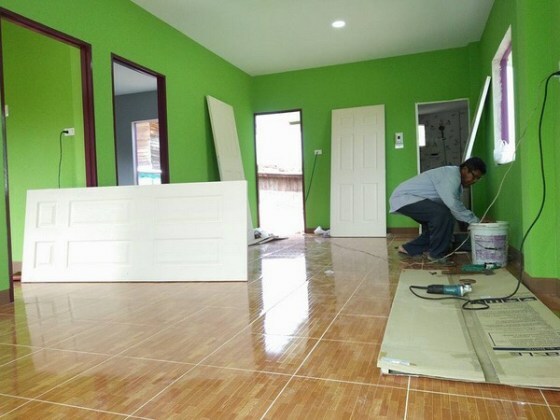 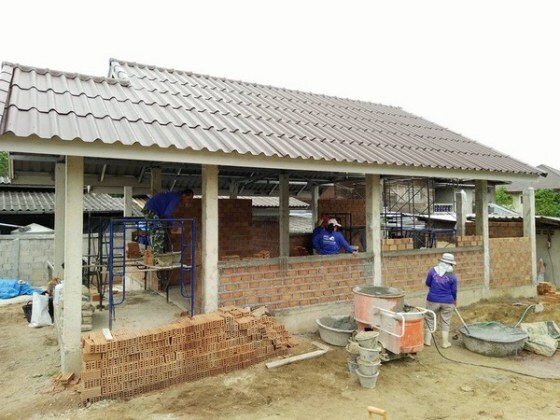 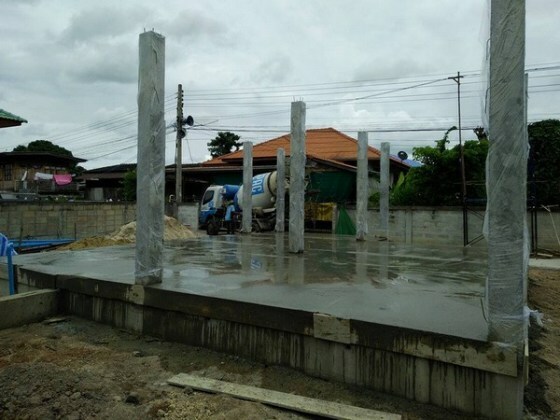 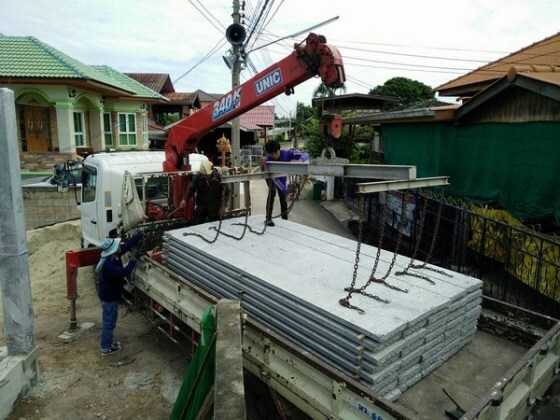 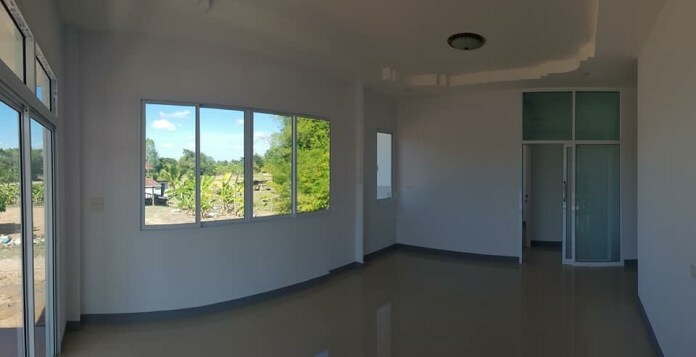 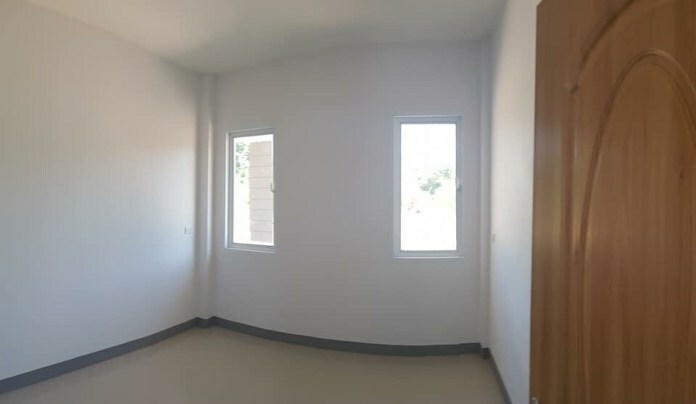 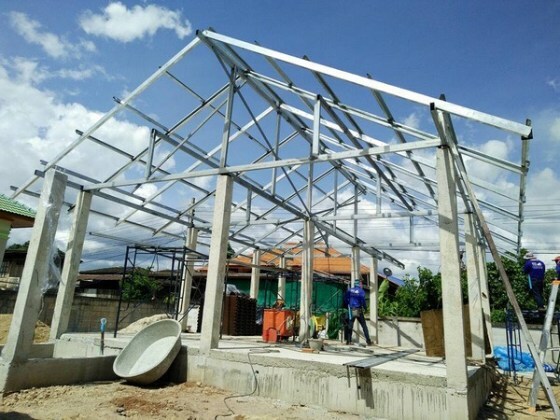 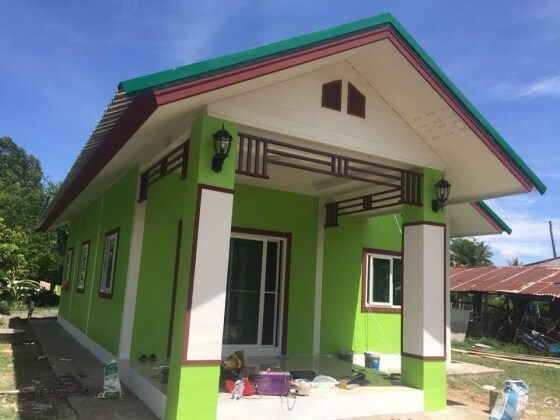 The house has 2 bedrooms, 1 bathroom, 1 hall, 1 Thai kitchen and a usable area of 60 square meters with a construction budget of 18,450 US Dollars.